Live Simply, Give Generously, Practice Hospitality...Act Justly: After the "Gold Standard"
A blog for those interested in issues of faith and justice. Living in a climate of fiscal uncertainty - which would be a very nonchalant way of describing the current global economic reality - has produced a spirit of reckless fatalism. We may watch the ticker tape on our tv screen show rises and falls in stock prices with detached disinterest (unless of course we understand the mechanics of the market enough to know how fluctuations affect our pensions or other investments). The stock market is white noise running in the background of our day to day lives. The global economy is a mystery for most of us and we assume that, like other things we don't really understand, the "experts" are doing what needs to be done to keep it functioning as it should. Or, at least in such a way as to not cause us any significant discomfort or concern. The stock market crash of 1929 is a matter of interest mostly for historians... right? If you google "stock market crash" you might, however, be alarmed to see the predictions for a crash in 2014. What? Well, hopefully NOT. But this post isn't really about the economy. It's about the state of our society when it comes to morality. The connection between the two is the gold standard. It used to be that gold was a real currency. Many years ago people actually used gold coins, and then, over time gold coins were replaced with a variety of other currencies. 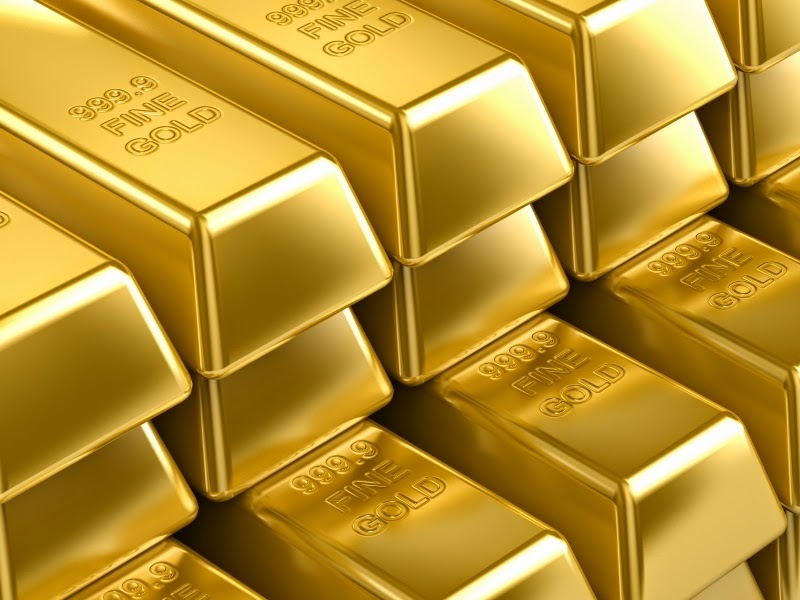 But the currencies, whether dollars or yen or pesos, were tied to gold reserves. The money in circulation could not exceed the value of gold that was held in reserve. But that changed with the First and Second World Wars. By 1946 - at Bretton Woods - a new global economic system was developed based on the US dollar. Since then the tethers between currency and any standard have been severed so that today the economy isn't really based on anything fixed or tangible. There are natural resources and there are currencies and stock markets but it's a system that is really based more on confidence (or, more cynically, fear) than on anything concrete. The "gold standard" is a relic of the past. And here's the link: in the same way, Judeo-Christian morality is also a relic of the past. Morality in North America and Europe is no longer tethered to biblical principles - or if it is, it's only by the smallest of threads. In Canada the Charter of Rights and Freedoms - though perhaps not its original intent - has been interpreted by both the courts and our Parliament as a tool for cutting the ties that bind. With great determination we have freed our citizens, not just from Judeo-Christian morality (whatever that is, precisely) but from ANY moral standard. For many people this is something to be celebrated. It could be argued - and it certainly has been the basis of many arguments in the public square, whether stated so boldly or not - that Judeo-Christian principles are, after all, archaic and the source of much "unnatural" restraint. Christianity has been caricatured as a system of "don'ts" that imposes ridiculous limitations on the fun that could be had if we can but overcome our stuffy religious heritage. Secular humanism, it is suggested, can provide a much more contemporary moral compass. Well - to call it a compass may be a bit presumptive. Compasses have fixed points after all. A compass that refuses to indicate North would be of little value. Even worse would be a compass that gives different readings for North on different days. So in the interest of accuracy, let's not call it a moral compass. As I understand it, morality which is detached from a faith-based standard, is free-flowing. Right and wrong become fluid categories that follow - and then create - popular opinion in an endless (and pointless) feedback loop. Leadership in such a system becomes a matter of crowd control and marketing. If the pursuit of individual gain and personal pleasure are the aims of a society, who really cares about morality? Right and wrong are arbitrary categories that can be "adapted" according to circumstances and preferences. How is it that we could so readily accept this new way of thinking and actually believe that it's for our good? The warnings about a 2014 stock market crash are dire and should be taken seriously. But even more worrisome is the state of a society which has proudly -and even defiantly - surrendered its moral bearings. A half-tonne sculpture made entirely of weapons reclaimed after Mozambique's long post-independence war.